Our domestic flour mills are carefully engineered to give you trouble free performance for long time and is well known for its effective functioning among our valued customers. 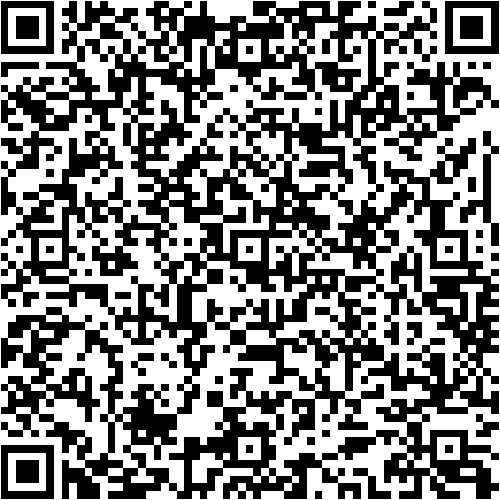 Compared to other conventional models this has a reduced Size by 50%, Weight 50%, Price 50% but still an Output of 100%. We have for our clients a wide range of table top flour mills that is trusted for highly effective as well as continuous crushing. 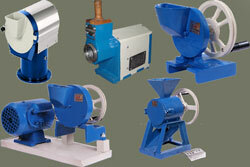 Ideal for dry crushing, these flour mills are helpful in increased and faster production. 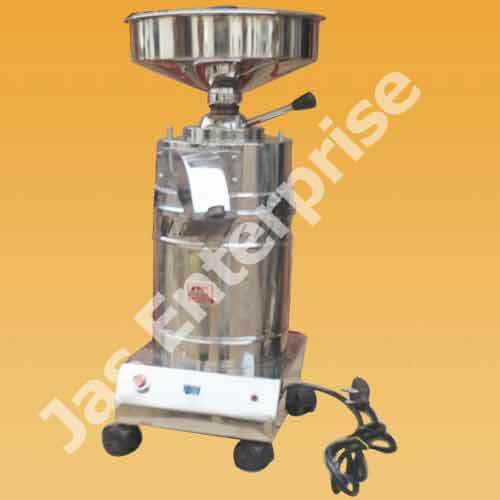 Compact in size, these Table top flour mill require minimum space and yield dust free operation. No product is wasted and no pollution is caused. These table top flour mills are used for grinding all types of wheat, pulses, dry items and other food products.